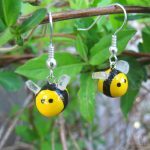 I have been very fond of bees, especially bumblebees, ever since I was a child and I used to pick clover blossoms and follow around bumblebees in grassy fields, moving slowly in their path so I could offer them my clover flower to sip from. 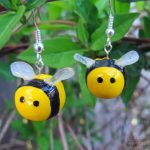 Even being stung a few times (one time in my shoe by bizarre mischance) hasn’t dimmed the warm glow that comes from watching a bee bumble from flower to flower, and as I grew older, I learned to appreciate bees as well, for the important role they play in pollination. 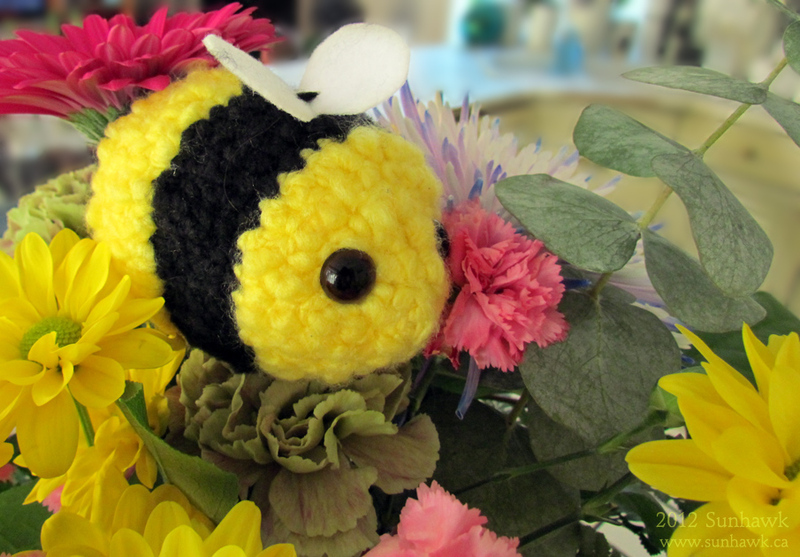 Bees have become one of the recurring motifs in the art I make, and one of the more popular artworks that I’ve sold to people are giant fuzzy plushy bees, crocheted by hand in a ridiculous cartoony fashion, with no legs and only the tiniest of wings, because I love to make absurd and adorable things, and people often respond to that very positively! 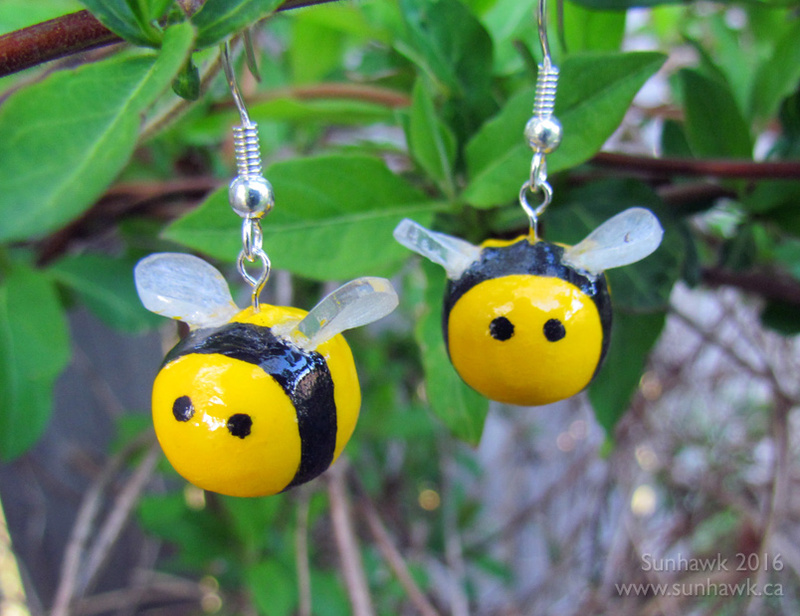 I’ve gotten into a habit of making a literal pile of bees for each convention I do, and I’ve even started making bee earrings in the same silly style, purely because the sight of them amuses me greatly. 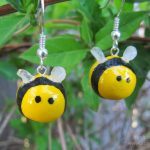 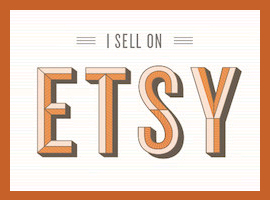 Having both the plushy bees and the bee earrings be constantly greeted with exclamations of delight, there’s really no better feeling for an artist than making art that evokes such a strong reaction in people. 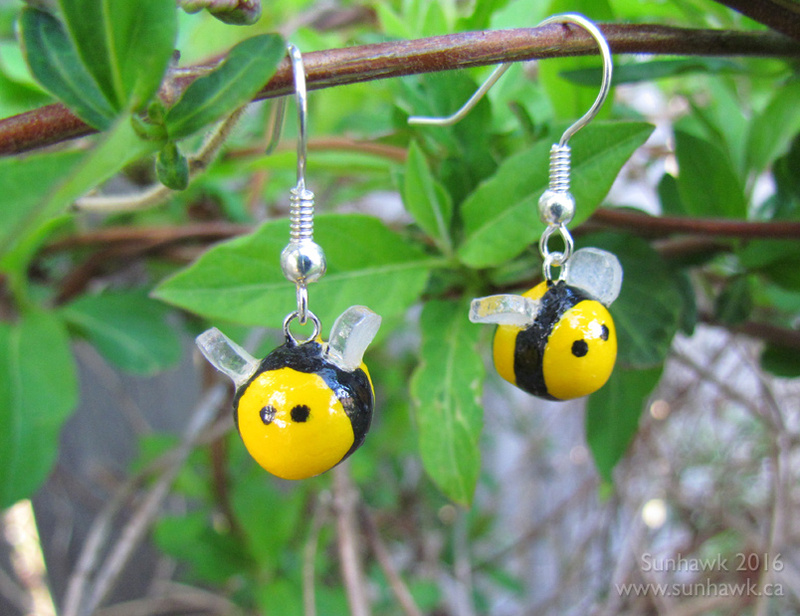 So this year I decided to do something to give back to bees, to thank them for all those years of enjoyment and appreciation and giving me something to connect with people through my art. 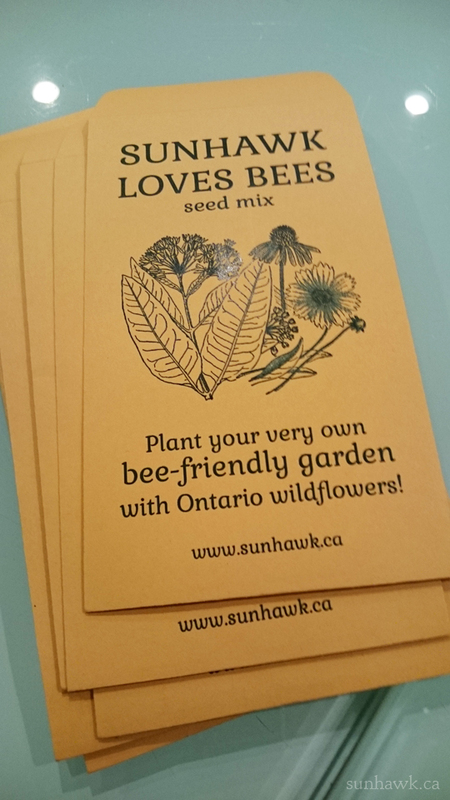 Originally I had planned to do something fairly simple: I decided I was going to purchase some packets of bee-friendly flower seeds and give them away to people who bought anything bee-related at my next convention table, so they could start their own bee garden and help our bee friends survive the increasingly-unpredictable seasons, pesticide use and other more recent problems. 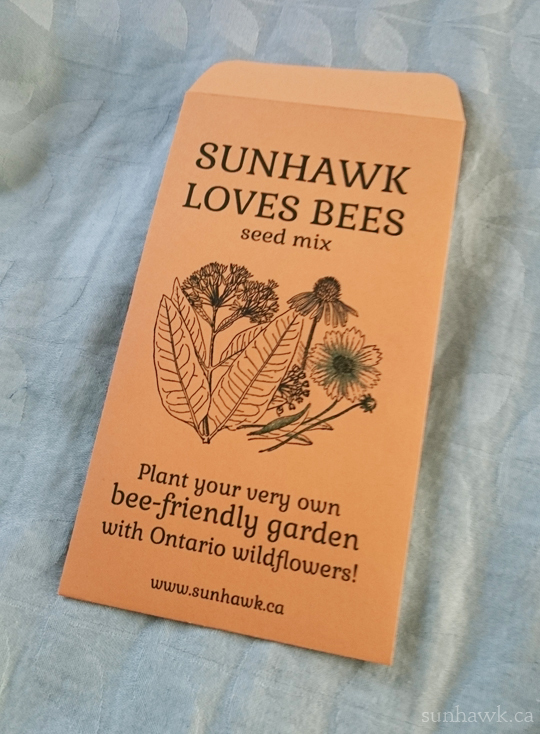 But while I was able to find flower packets easily enough that had a good mix of flowers that pollinators including bees are attracted to, one of the things I noticed is that no one seemed to be offering a mix of flowers that was both bee-friendly AND native to Ontario. 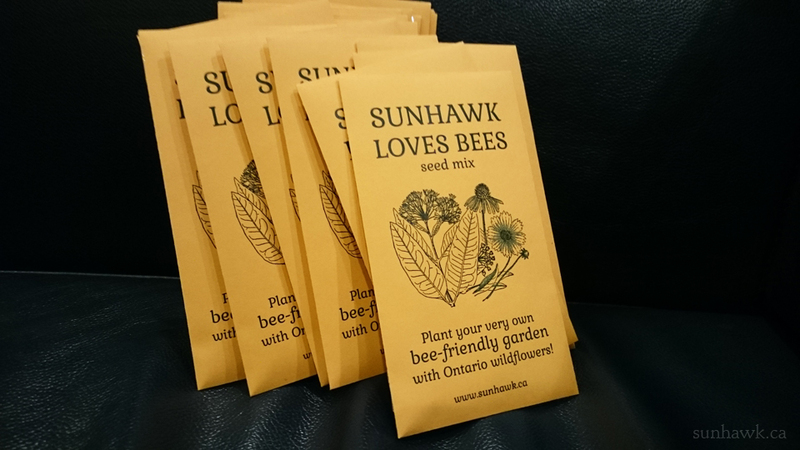 And there was just no way I was going to just give away seeds to what could very well become an invasive species or might already be a problem in Ontario, so I decided to take matters into my own hands and put together my very own custom seed packets. 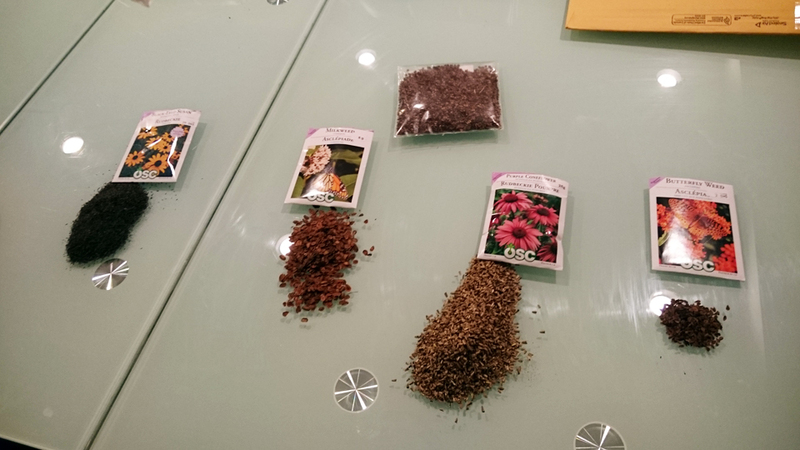 Now all that was left was to figure out what to put the seeds in to make up my little seed packets. 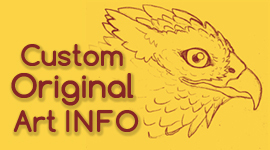 I decided I wanted to go with a design that had a charmingly-rustic type of look that would make people think of warm, sunny fields bursting with green. 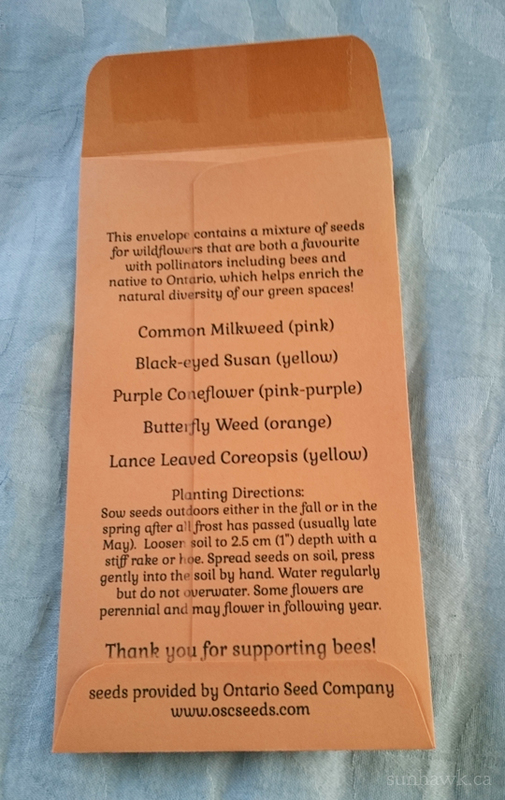 I bought some blank coin envelopes and designed both a label for the front and text for the back that included planting instructions. 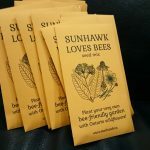 Then I wrangled my sometimes-disagreeable laser printer into properly printing my designs on such small envelopes, and after much trial and error (and some choice words) I coaxed my printer into cooperating (most printers have a hard time printing envelopes without jamming a lot) and the printed result came out with exactly the right deceptively-simple design. 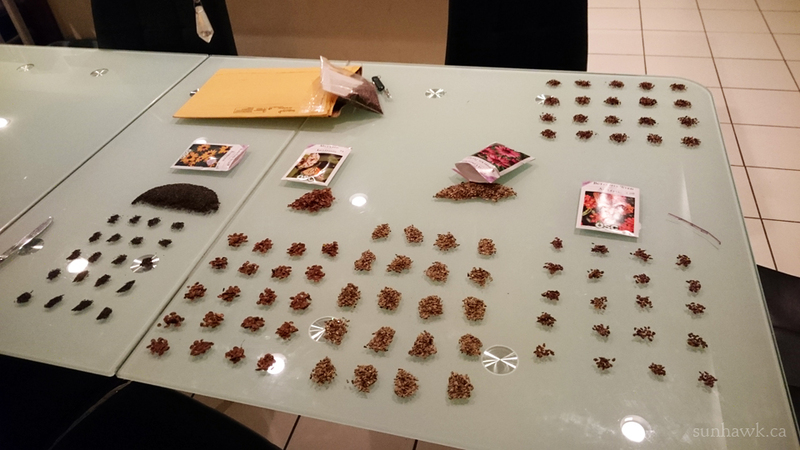 The funny thing about this division process is that the number of seeds I had of each flower was not even, due to price per gram and how big the seeds of each species tend to be, which can be quite a difference in size. 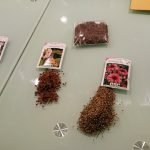 For example, Black-eyed Susan seeds are almost as small as a poppyseed, while milkweed seeds tend to be larger than a sesame seed, even without their silky “tail.” So while there wasn’t an exact same number of seeds per packet, I made sure that each packet got a fairly even mix, so that when the flowers grow, they will hopefully become a nice assortment of colours, from pink to purple to yellow to orange. 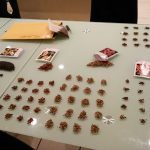 I made about twenty packets for AnimeNorth this year and gave away every single one, with a lot of enthusiasm and excitement, which was great! 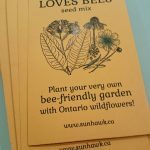 Hopefully throughout the Greater Toronto Area and beyond, people will plant their very own little bee gardens and help our bee friends stay alive during these challenging times. 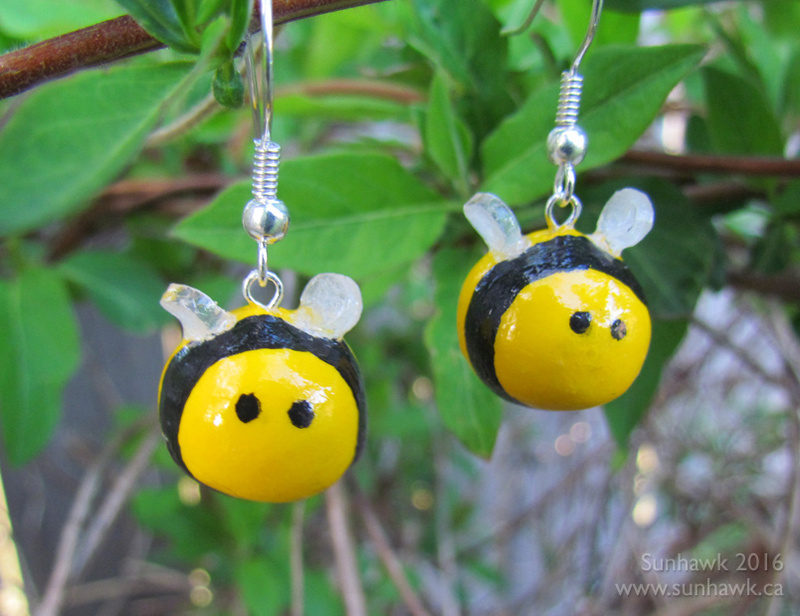 Plus growing some greenery is always a good way to cheer people up and give them a breath of fresh air.